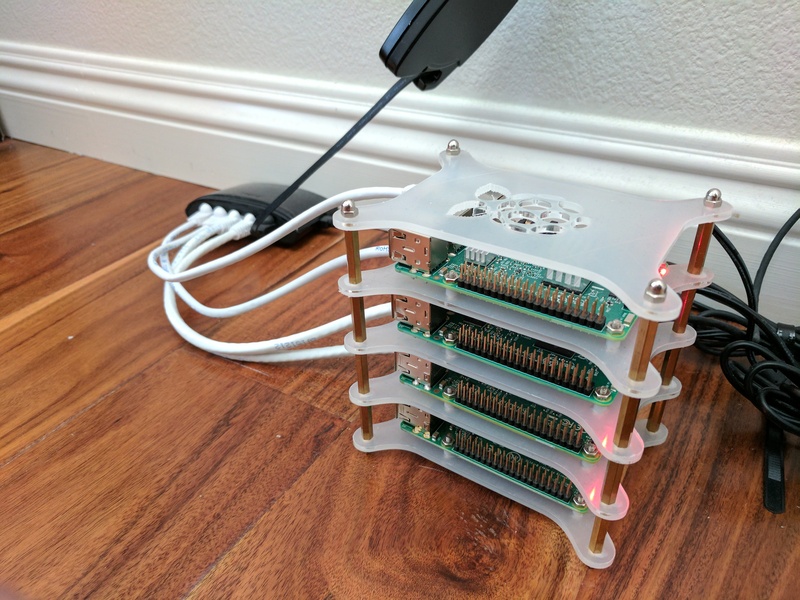 In this episode, I discuss my growing obsession with building a Raspberry Pi data center. Hosted by b-yeezi on 2017-02-27 is flagged as Clean and is released under a CC-BY-SA license. Tags: Raspberry Pi, server, raspbian. Hope this was enjoyable, if not, informative! When you mentioned that the RPis are general computer computers, it really resonated with me that they are also ideal for an "always on" computer due to their low power consumption. I'd have added an apostrophe to the plural of Pi, but it's generally thought to be wrong (even though espeak then pronounces it in the non-urinary way). I have seen someone suggest it should be "Raspberries Pi" but that seems silly.